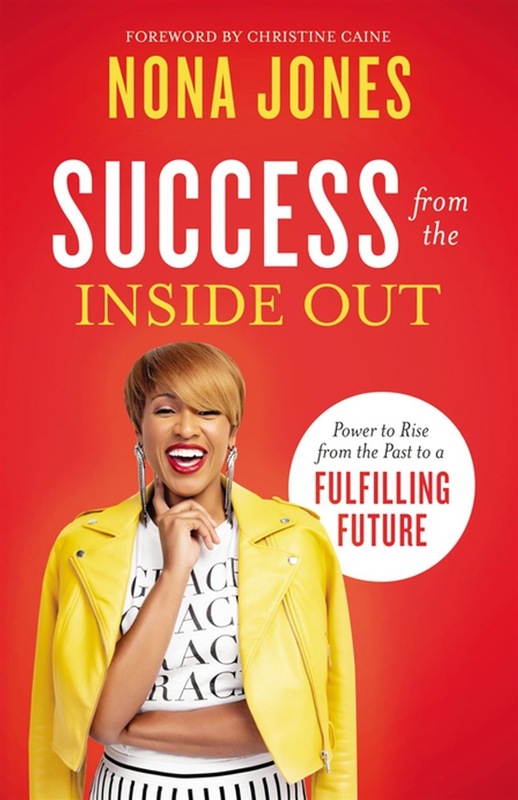 In Success from the Inside Out, corporate executive and leadership speaker Nona Jones takes you on a personal journey to discovering the difference between success that empties, and success that fills. Many of us aspire to achieve position, wealth, and notability in the hopes that those things will erase the pain of the past. But for those like Nona Jones who have experienced trauma, success requires more than a changed mindset--it requires repairing a broken spirit. Nona was appointed to an executive role with a Fortune 100 company at only 23 years old. Since then, she has led award-winning initiatives in public affairs, brokered multi-million dollar business deals, addressed the United Nations, and championed juvenile justice and education policy reform in the halls of Congress--all under the age of 35. Then in one of the largest wake-up moments of her life, Nona realized that her past battles were waging a present war. Though she tried to push away the memories, her childhood trauma continued to affect her emotionally, spiritually, mentally, and physically--until she made a pivotal decision. 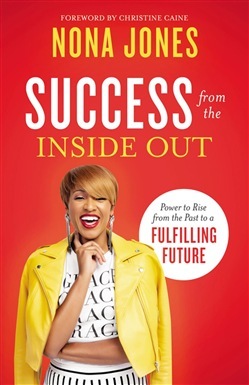 Success from the Inside Out charts the course of Nona's breakthrough--a course that can also lead you out of the storms of your past or present. Through her own remarkable story and insights, Nona helps you: Claim victory at the place where the defeat happened Recognize ways you use work to cover up inward brokenness Still the voices in your head that say you aren't good enough Choose not just empty success but fulfilling success Map your mile-markers toward your biggest goals Push through from brokenness to breakthrough As Nona writes, "I've discovered that the only thing stronger than the power trauma has to change you is the power you reclaim when you acknowledge its effect on you." Success from the Inside Out is an empowering guide to finding healing from the past so you can move with freedom and hope into the future. Acquista Success from the Inside Out in Epub: dopo aver letto l’ebook Success from the Inside Out di Nona Jones ti invitiamo a lasciarci una Recensione qui sotto: sarà utile agli utenti che non abbiano ancora letto questo libro e che vogliano avere delle opinioni altrui. L’opinione su di un libro è molto soggettiva e per questo leggere eventuali recensioni negative non ci dovrà frenare dall’acquisto, anzi dovrà spingerci ad acquistare il libro in fretta per poter dire la nostra ed eventualmente smentire quanto commentato da altri, contribuendo ad arricchire più possibile i commenti e dare sempre più spunti di confronto al pubblico online.